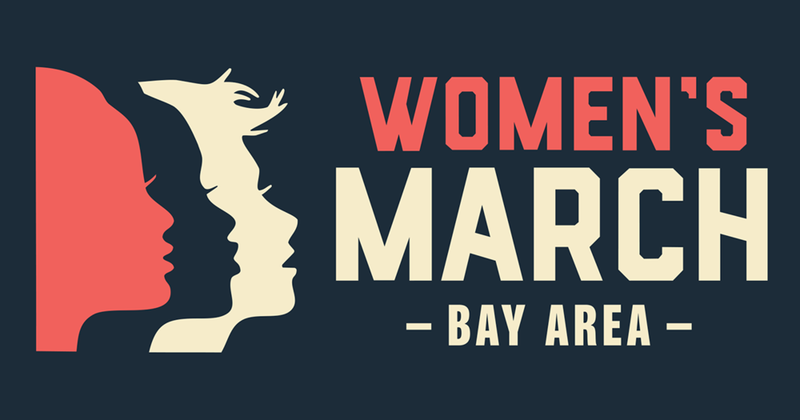 On January 19, 2019, Women's March San Jose will unite along with multiple other cities in California and across the nation to reaffirm our commitment to building a positive and just future for all, and to celebrate the spirit of resistance efforts over the past year. How do we address the socio-political challenges of our times and transform a hurting world? What power do you have to affect that change? Neither passivity nor violence will work. Active nonviolence is the third way; the means of both social and personal transformation. This session explores the success of nonviolent resistance to injustice and oppression and focuses on the nonviolent life through the example of Mahatma Gandhi. Presented by The Gandhi Team. Sunday, January 6 from 3:00 PM to 6:00PM. Sunday, January 13 from 3:00 PM to 6:00PM. Please RSVP for the 1/6 Workshop via Eventbrite or learn more on Facebook.